According to a leaked screenshot posted by @evleaks, Verizon customers with intentions to pick up the LG G3 can mark July 10 and July 17 on their calendars. From what is indicated on the screenshot, Verizon intends to launch pre-orders for the G3 on July 10, with in-store availability beginning July 17. Another question many are asking concerns the pricing of the device. We can only speculate, but the G3 will probably be priced about the same as the Galaxy S5 when it first launched, which was $199 on contract. We can’t confirm that, but it at least gives you an idea of what to expect. 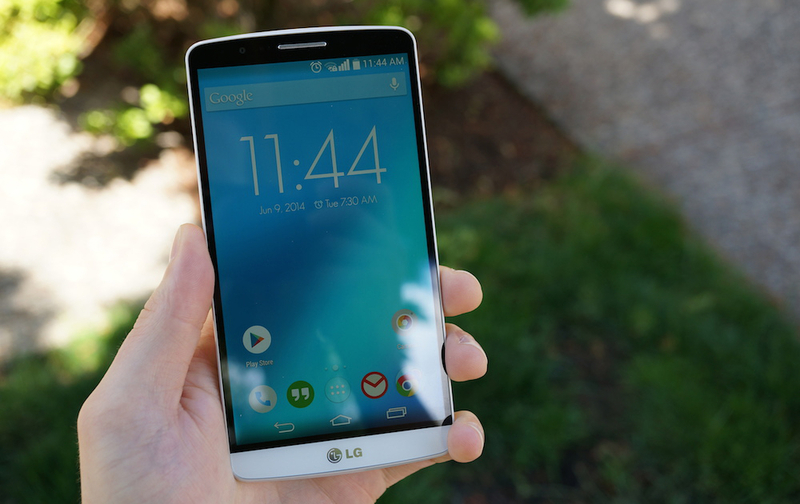 The G3 is undoubtedly one of the most hyped phones of 2014. It features a 5.5″ QHD (2560 x 1440) display, quad-core Snapdragon 801 processor, 13MP rear-facing camera with OIS+ and laser auto focus, and comes out of the box running Android 4.4.2. When this information is announced and confirmed by either Verizon or LG, you can expect to see another post about it. Get your camping gear ready. We’re pulling an all-nighter for this one.